I have established myself as a passionate leader within many companies, organizations and associations. 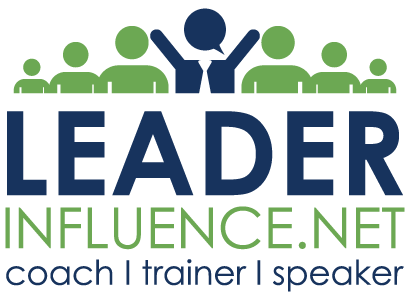 I am a passionate influencer committed to teaching and communicating practical and relevant influencing techniques to create strong effective leaders. I gained my passionate influential leadership style through my many experiences with both good and bad leaders. My goal is to provide insights to influence that are practical and relevant to your daily personal and professional lives. With over 25 years of relevant and practical leadership experience in various industries including: oil and gas, chemical, petrochemical, construction and multiple manufacturing settings, Denis has developed a unique teaching and speaking style that resonates with participants and attendees. Denis is a Certified Executive/Business Coach, Trainer and Keynote Speaker through the John Maxwell. He holds a BS in Fire Protection and Safety Engineering Technology from Oklahoma State University and is a Certified Safety Professional (CSP).